Megaman (Marvel) was a very intriguing character. I got to read his issues via a Nova collection that came out pretty recently. 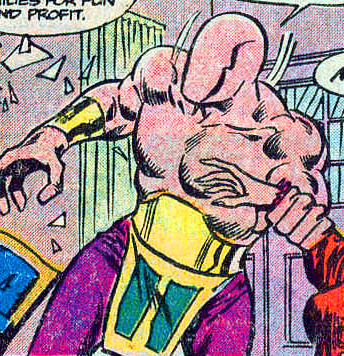 He’s certainly not all that powerful although he can fire energy blasts and is strong enough to punch through a door. 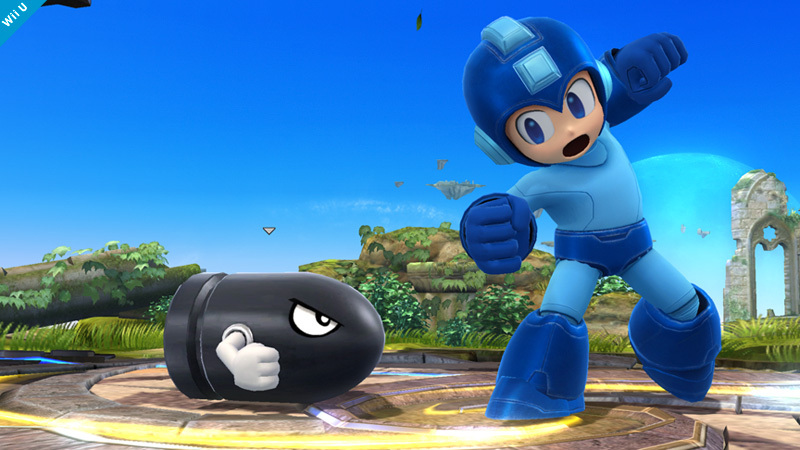 That kind of feat is nothing to Mega Man though and a single Charge Shot should be able to end the round. I still wonder if Megaman (Marvel) came close to coming out before the classic Blue Bomber, but either way it was a bold move on Marvel’s side. 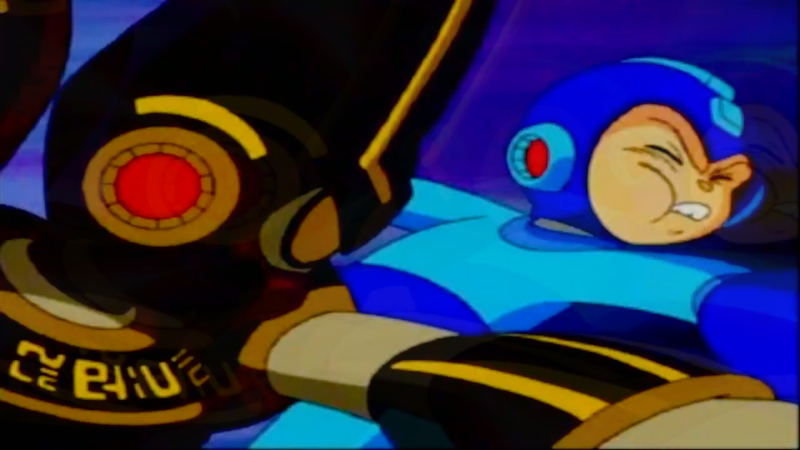 Still, we know that there will always just be one true Mega Man! 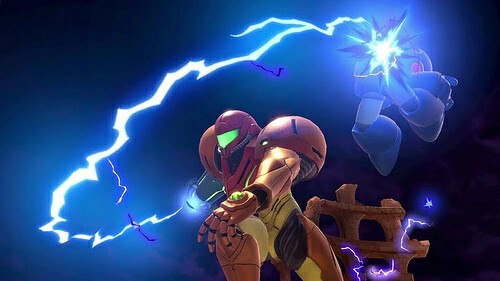 Mega Man wins. While this may look like a blow out on paper, I would advise you not to underestimate Mega Man’s abilities. 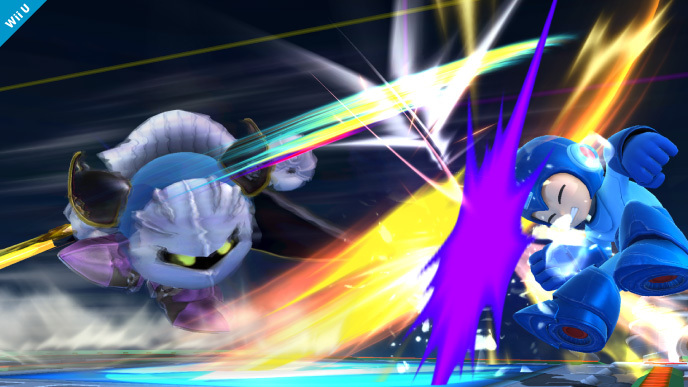 In the manga version of his games, the Blue Bomber’s speed and strength were greatly augmented. Not to the point where they can beat Naruto in his Chakra Mode or any of his final forms, but Mega Man could definitely make this a fight. 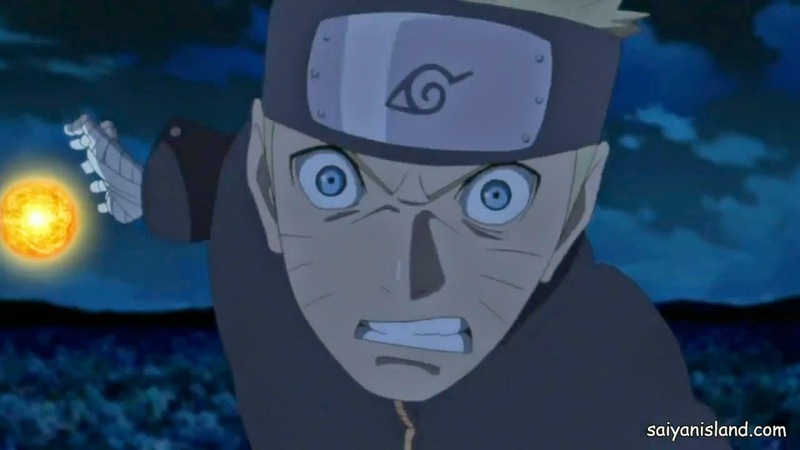 Naruto’s Rasengan variations will still prove to be too much for Mega Man though and the robot probably couldn’t copy the chakra attacks as his body likely does not possess it. Naruto wins. 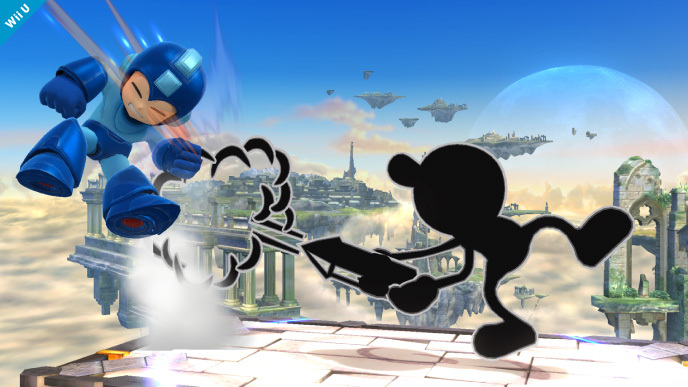 Mr Game and Watch is a pretty tough fighter and his flame attack can be deadly. That being said, he is more than a little outmatched against the blue bomber. 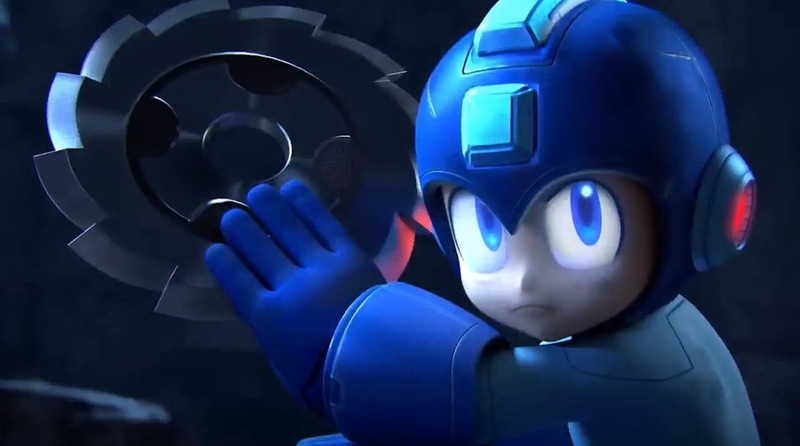 Mega Man’s abilities are limited only by his imagination and he has copied dozens of them in the past. 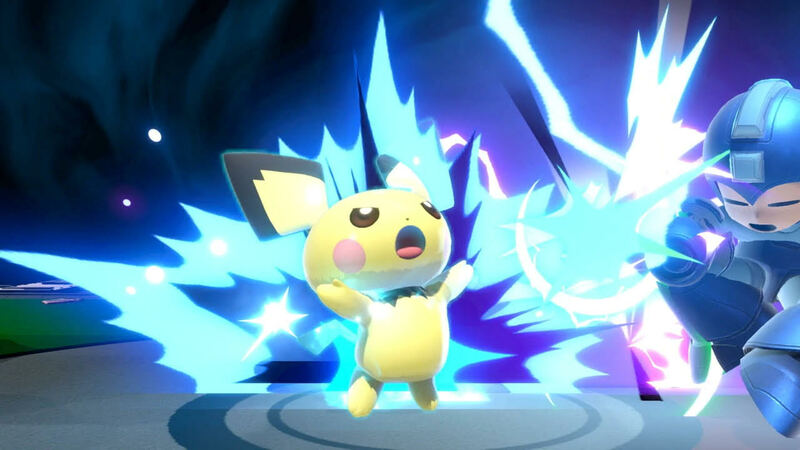 A simple charge shot will likely take Mr Game and Watch down for the count. Mega Man wins. Ra Thor makes his debut onto the blog and the name should already let you know that this guy shouldn’t be underestimated. 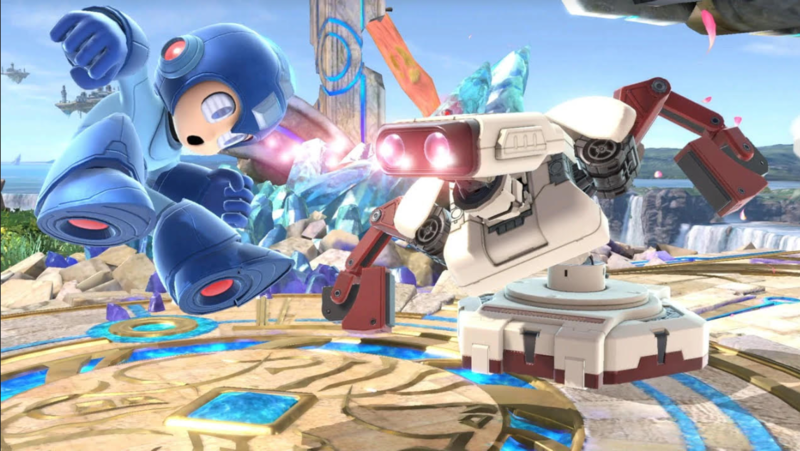 He is tough and Mega Man will definitely have met his match for a brief moment, but then he’ll just activate his super abilities and launch his counter attack. Ra Thor won’t be able to hold up against him. Mega Man wins. 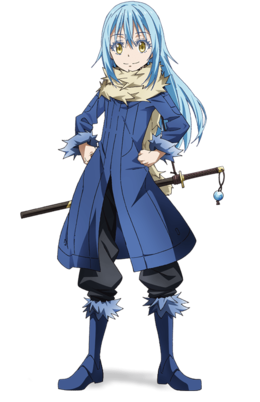 Robin is a talented fighter who is pretty versatile. He can fight from up close or from a distance. Unfortunately, that will not be enough to stop Mega Man! 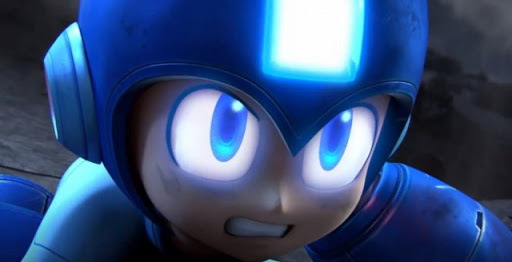 Mega Man has many abilities up his sleeve and his physical stats are pretty amazing. 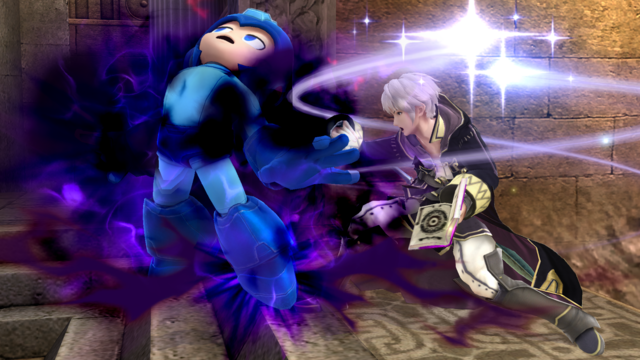 There aren’t many fighters who can give him a good fight and Megaman can definitely take this. Give him a few good charge shots and the game is over. Mega Man wins.